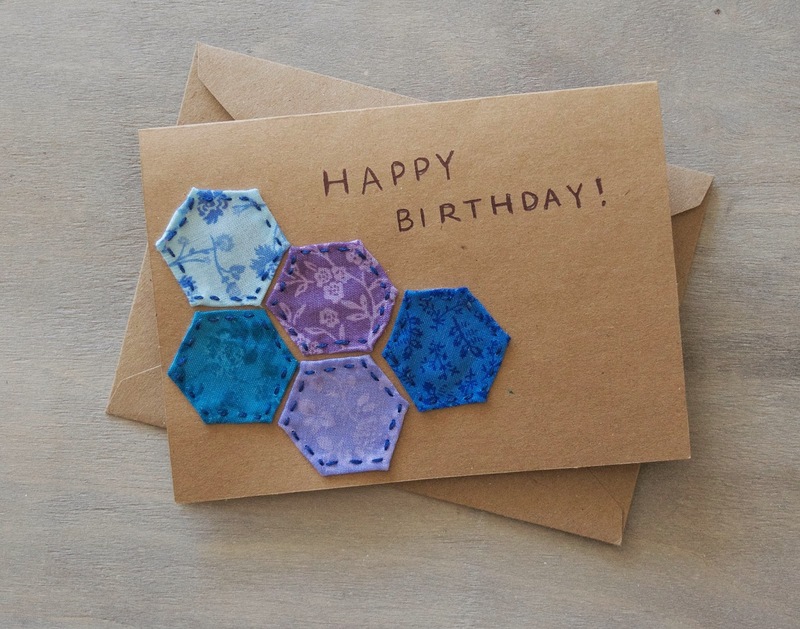 I love how this card uses traditional quilted hexagons in a non-tradition way. Quilting is just not for me. My sewing machine and I have a strong love/hate relationship. 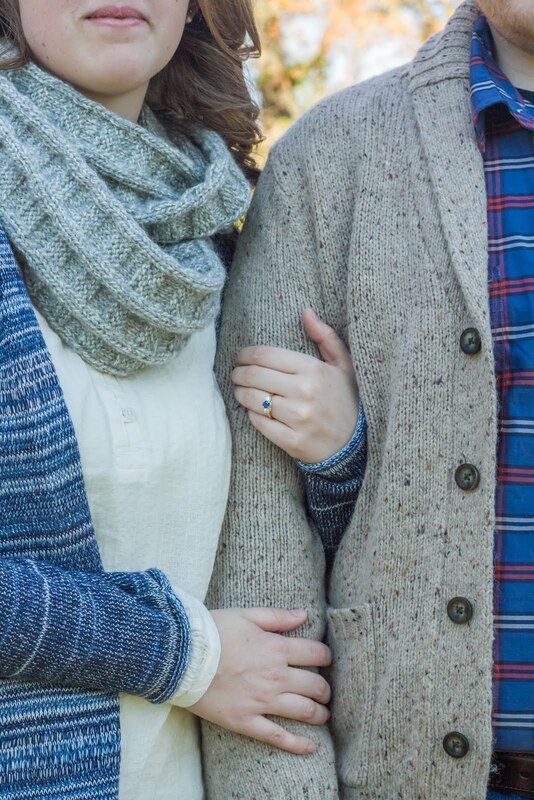 One of my goals this year is to buckle down and become a sewing machine pro. 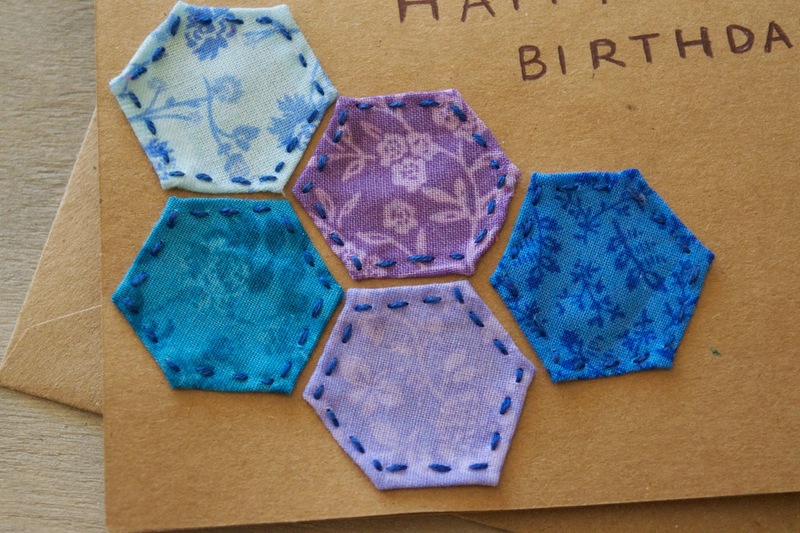 Anyways, I love the look of these quilted hexagons and I love how simple they are to make! - Make five hexagons. I did a hexagon tutorial here. 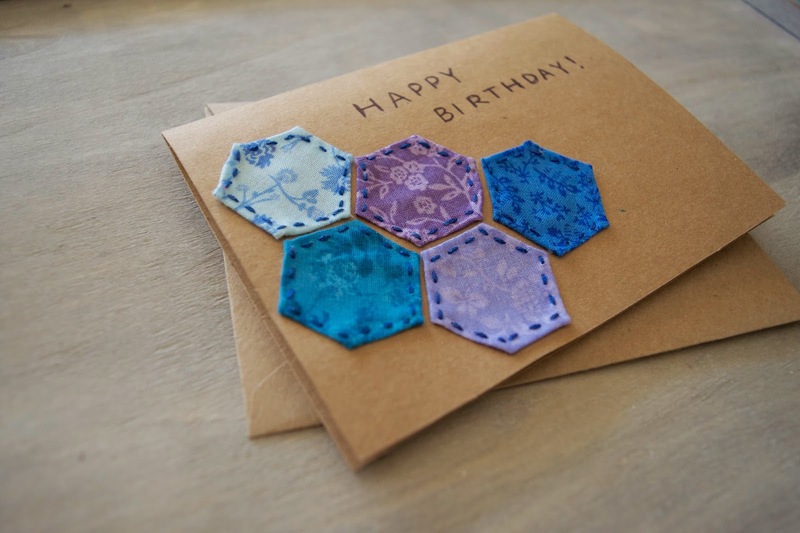 - Arrange hexagons on the card in the pattern or shape of your choice. - Using three strands of embroidery floss and running stitch, attach the hexagons to your card. I chose to leave just a little blank space between each hexagon, but you can make them touch if you'd like. - Write message onto your card! - Optional: You may also want to cut another card in half and glue it to the inside of the front cover so that your stitching doesn't show. Popping over from The Makers Link Up Party =) Happy belated Birthday and congrats on all your life successes! Theses a super cute. I enjoy simple design. Be sure to share your crafts & DIYs at Two Uses Tuesday (Mon 11pm EST to Fri 11pm EST) over at Sarah Celebrates if you don't already!